It was a rare occasion when there wasn't enough snow to go around in Winnipeg. There wasn't enough snow on the ground in Winnipeg, and that wasn't something moviemakers had expected. 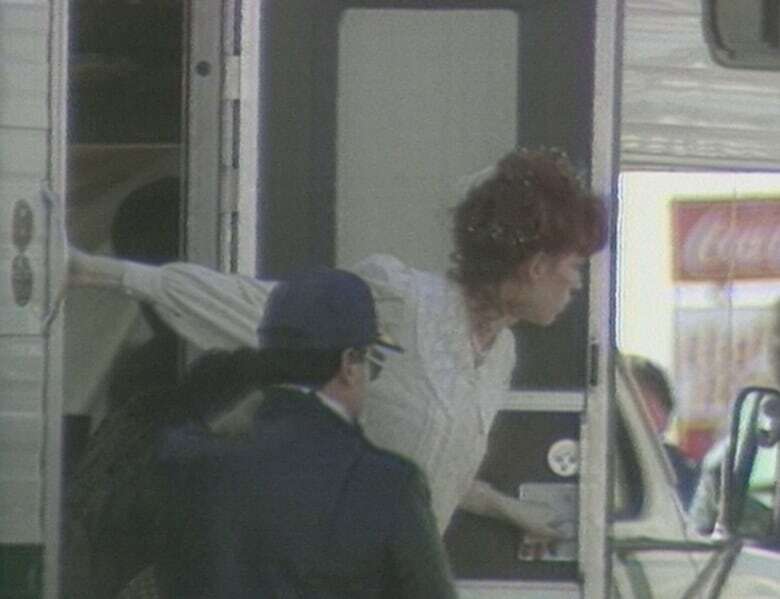 Back in 1987, the producers of a forthcoming Molly Ringwald movie about a teen pregnancy had picked Winnipeg as the place where they could film a winter scene — in April. The problem was that during that particular April, most of the snow had already gone. "To find snow, Hollywood had to reach deep in its bag of tricks," the CBC's Üstün Reinart reported on The National. But few of them worked. "They thought of recycling the snow from Winnipeg's dumps," Reinart said. But that snow was melting, so that was out. Reinart said the moviemakers tried laying sawdust on the ground to keep the snow cooler. That didn't work either, as Reinart said "it was turning into muck." They brought out some soap to make foam, but it began blowing away. "I imagine this is going to be our last attempt at snow because the city dump is bare, the last truckloads are out there, our Hollywood foam is blowing away and we're just going to squeak by," producer Walter Coblenz told CBC. Reinart reported that plastic icicles and Styrofoam were also being used to present the illusion of winter. 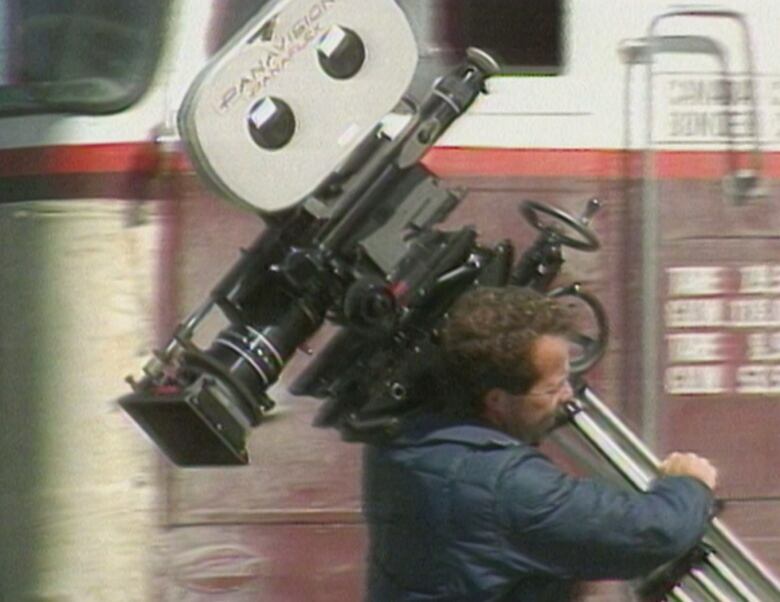 All in all, Ringwald and the movie crew would spend only a few days in Winnipeg working on the movie. And from what she later said about that part of the shoot, the attention she received was stressful. "Before we got to Winnipeg there was so much press about the movie coming to town and Molly Ringwald's going to be in it and Molly Ringwald's going to be staying here and it got so blown out of proportion that everyone was waiting for me," the actor told the Toronto Star when promoting the film. For Keeps hit Canadian movie theatres in January of 1988.